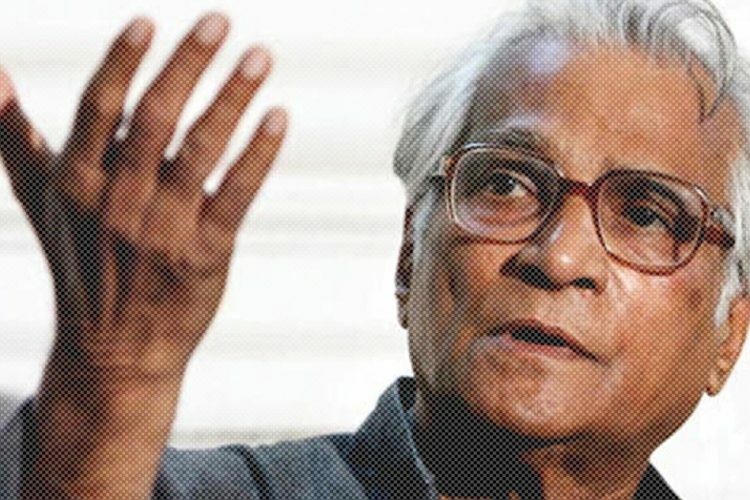 George Fernandes, former Union Defence Minister, passed away at the age of 88 on January 29, 2019 morning following a prolonged illness, reported The Times Of India. Fernandes had Alzheimer’s disease and had recently contracted swine flu. 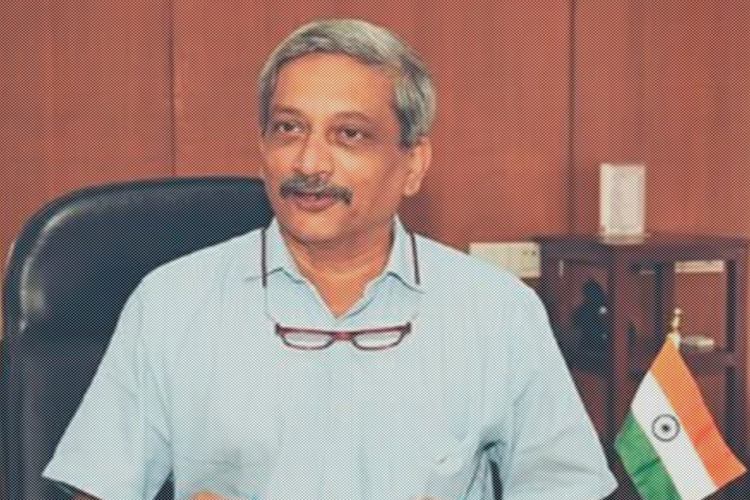 He held the defence ministry portfolio from 2001 to 2004 under the Atal Bihari Vajpayee-led NDA government. Fernandes was born in Mangalore, Karnataka during the British Raj, on June 3, 1930. He served numerous times as a Union Cabinet Minister by holding portfolios such as industry, communications, railways, apart from defence. Fernandes was first elected to the Lok Sabha in 1967. 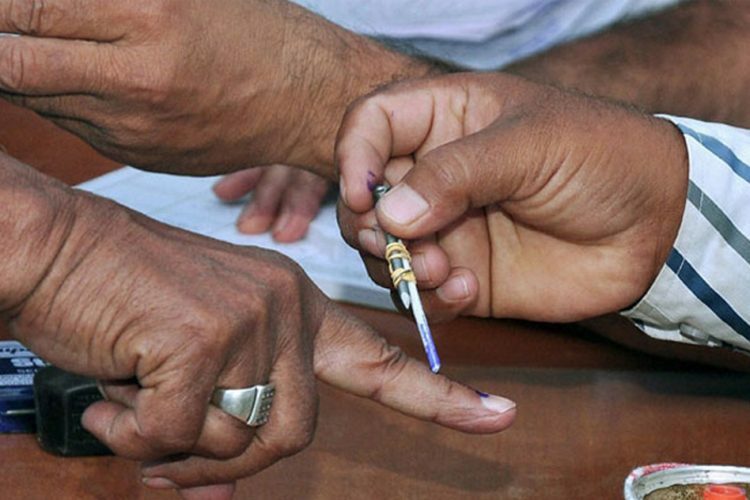 He was elected a total of nine times to the Lok Sabha, reported India Today. He was given the charge of the Industries Ministry in the first non-Congress government that rose to power after defeating Indira Gandhi. He was also arrested during Emergency. He along with others were even charged for smuggling dynamite and plotting to blow up railway tracks and government buildings in the Baroda Dynamite Case. While being in prison he won from Muzaffarpur in the 1977 general election. 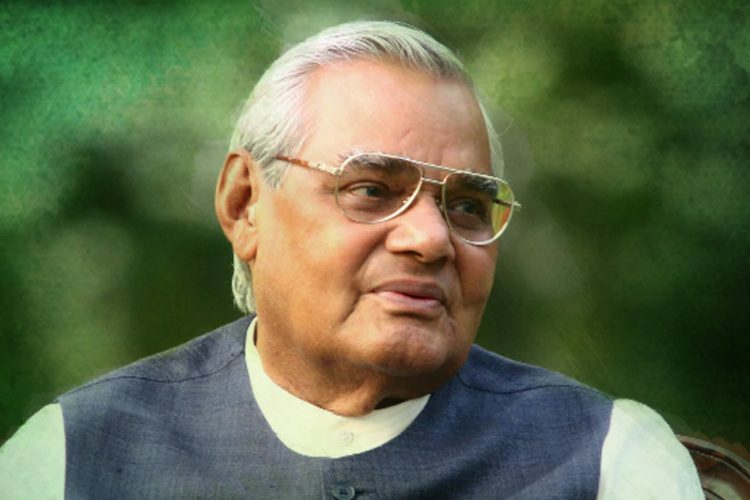 He was an important member of the Jayaprakash Narayan’s Janata Dal. 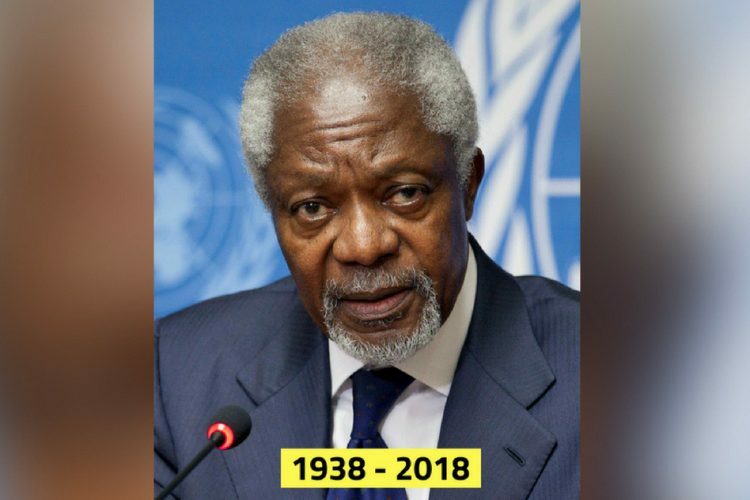 Later he founded the Samata Party in 1994. This party later merged with Janata Dal (United). 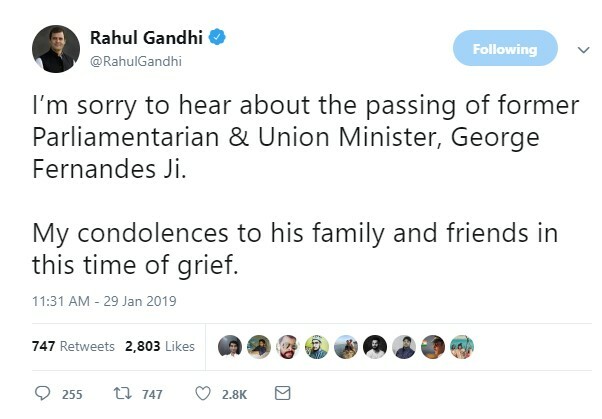 Soon after the news of his demise broke out, leaders across the party line took to the twitter to express their grief. Prime Minister Narendra Modi said that Fernandes was among the most effective voices for the rights of poor and marginalised. Soon after him, leaders across the country outpoured their grief through twitter. President Ram Nath Kovind too tributed Fernandes by saying that he was an epitome of simple living and high thinking. 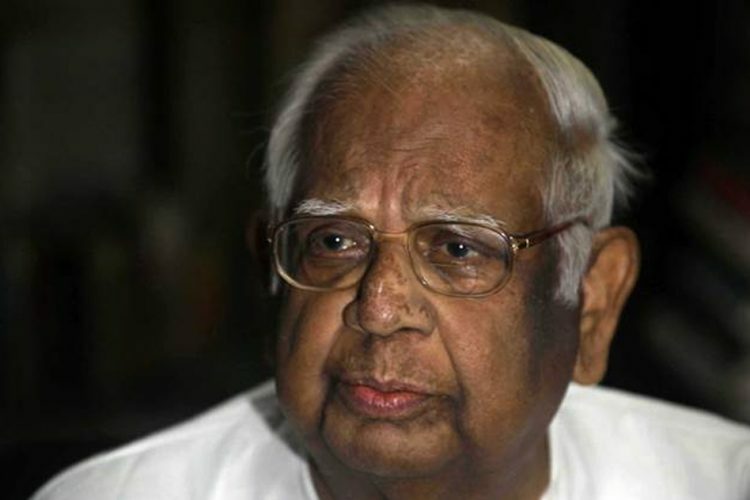 The Logical Indian community pays condolence to the former Defence Minister. 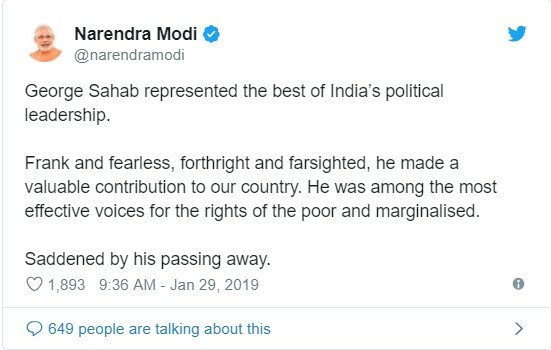 He was known as a leader who always raised voice for poor and marginalised sections of people. He set an example of austere living.